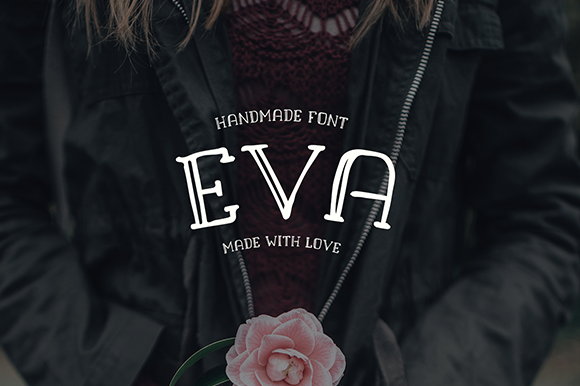 Eva is a beautiful, delicate, and fancy font. This stencil font is handmade, with careful attention to detail. This typeface comes to us from UK designer Alan Pires.